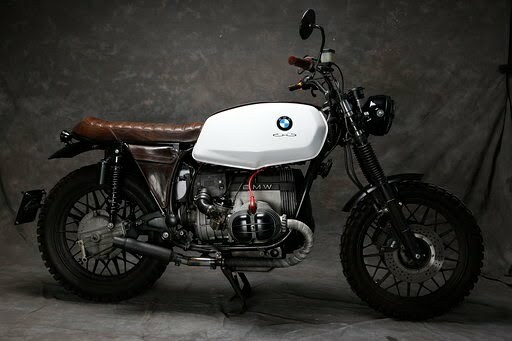 Today we are featuring BMW R45 modified by CMC Motorcycle, Milano. 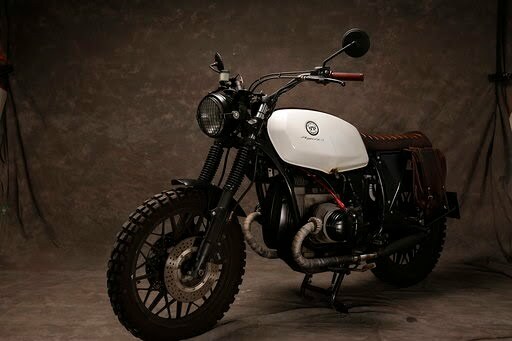 This Brat Cafe styled bike looks simple yet amazing. CMC Motorcycle BMW R45 features full custom paint done by them. Motor Prepared with 860 Kit, a handmade Leather Side Bag and seat, cross handlebar, new forks, round headlight and small LED back light attached on the rear fender, Fuel tank has CMC Motorcycles Logo on one side and BMW logo on other side.